Ding dong merrily on high, ‘tis the season of office parties and, most importantly, the office Secret Santa! 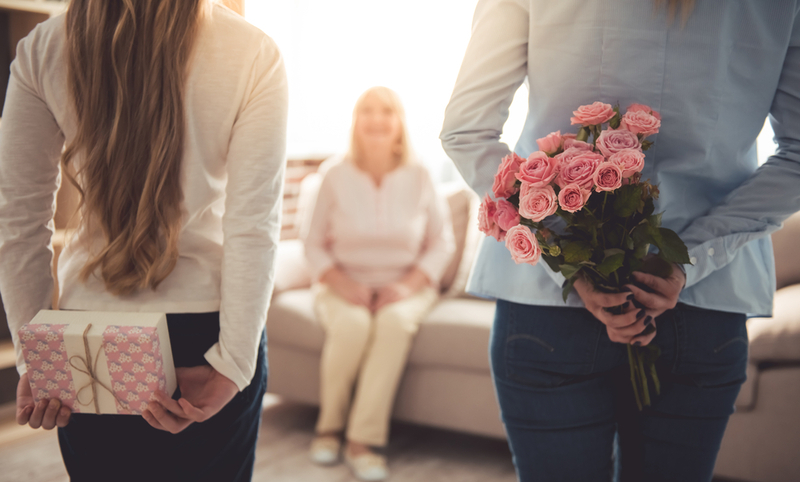 It’s great if, by some Christmas miracle, you pick the name of your best friend out of the hat, but what if you’ve got the name of someone you hardly know? What do you buy them? Bubble bath? Imagine the disappointment on their faces when they unwrap it especially if, unbeknown to you, they’ve only got a shower. Chocolate? Uninspiring. 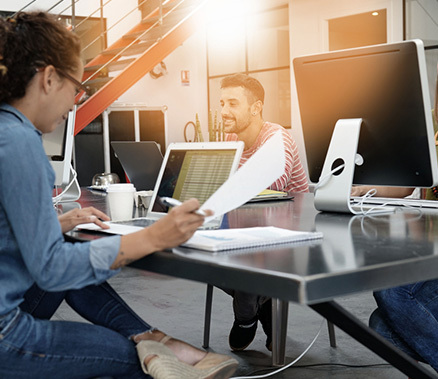 Wouldn’t it be better to embrace the joy and jollity of the season and give them something original, something a bit different that’ll make them smile and think their Secret Santa has at least put a bit of thought into their gift. 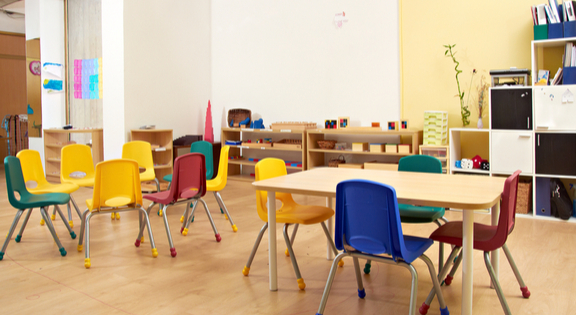 Well, thankfully, you don’t even need to do any thinking, because we’ve done it for you! 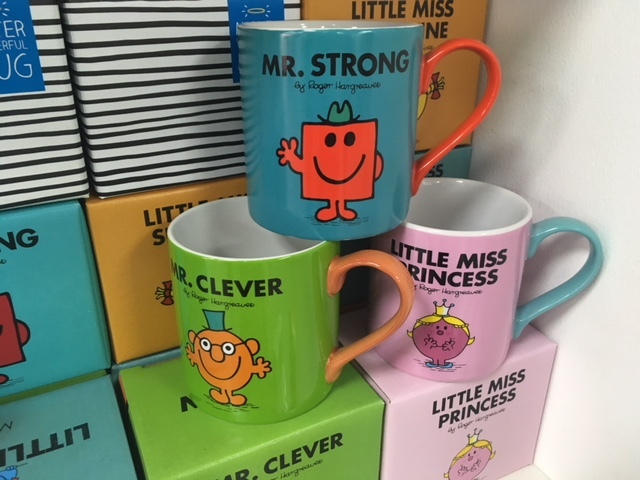 So why don’t you pop along to your nearest UOE Store and pick up one of our top gifts that are perfect for your Secret Santa, whatever the budget. There’s usually someone in the office who’s always putting the kettle on, so a new mug will go down a treat. 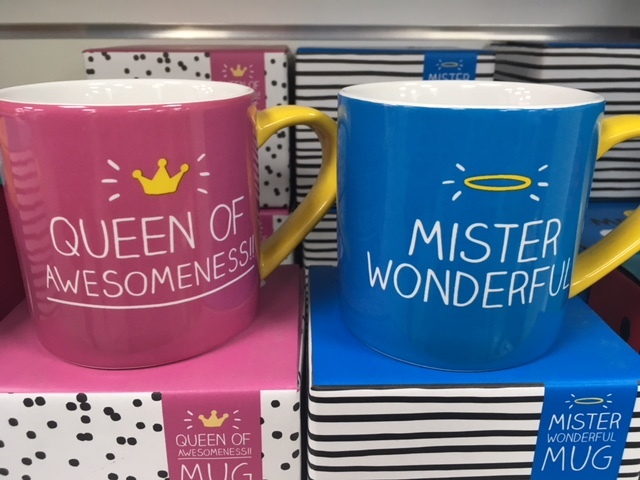 We’ve got loads of novelty mugs that’ll brighten up their day. 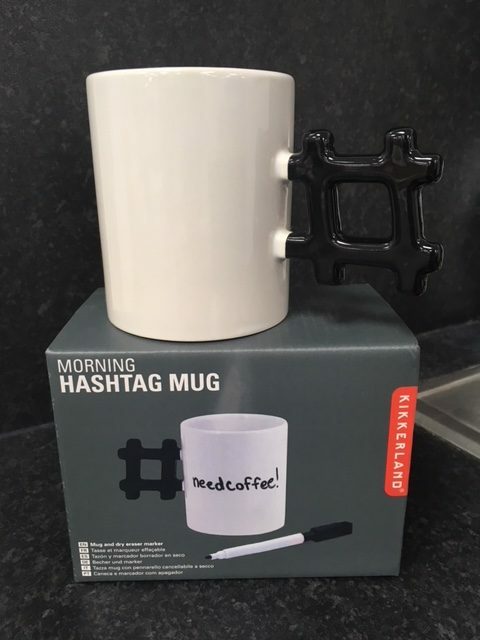 And if you’ve got someone who likes to ‘tweet and tea’ simultaneously, get a handle on a hashtag mug. 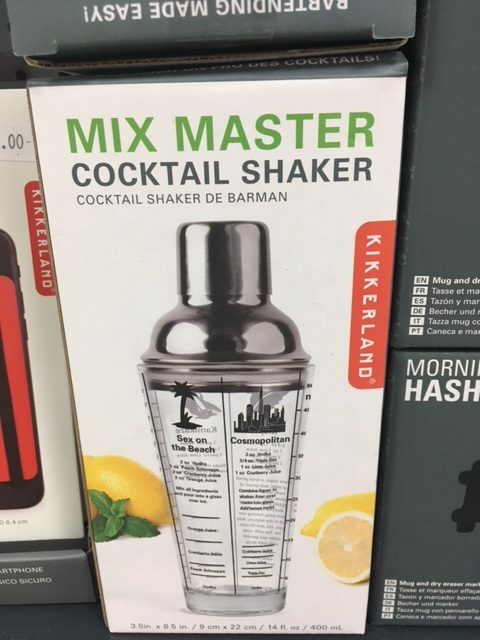 Cocktail shaker - a fun way to mix classic, gawdy and double-entendre drinks. 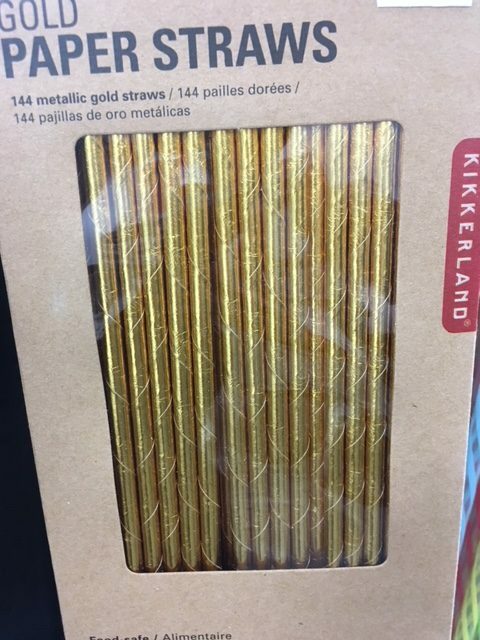 Gold paper straws - with so much in the press about how plastic straws are so bad for the environment, cocktail lovers can jazz up their drinks without leaving their mark for future generations to clean up. 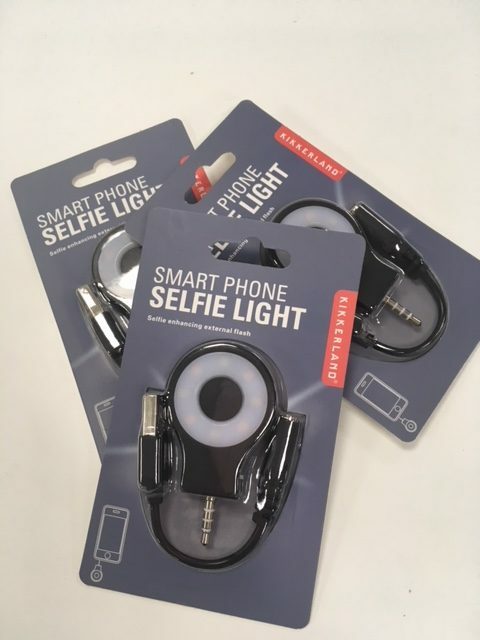 Selfie light – if you’re buying for someone who regularly has to stop and take a selfie, this gift can help them highlight all the nuances of that duck pout! 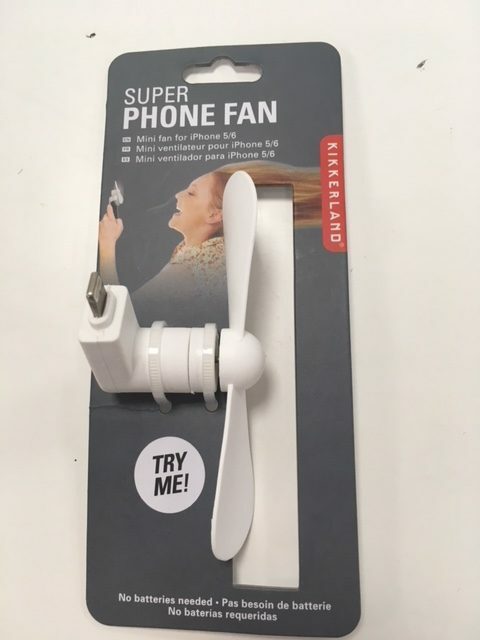 Phone fan - instead of fighting over opening and closing the window, buy this for the hottest person in the office and everyone has a fighting chance of being the right temperature. 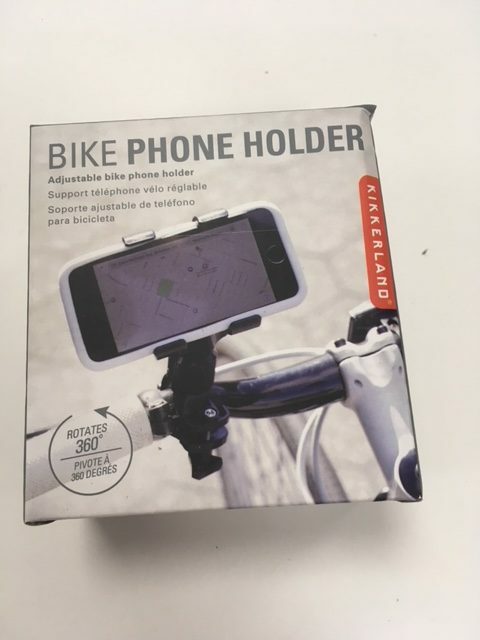 Bike phone holder - for the cyclist who’s always getting lost, make it easier for them to follow their satnav. 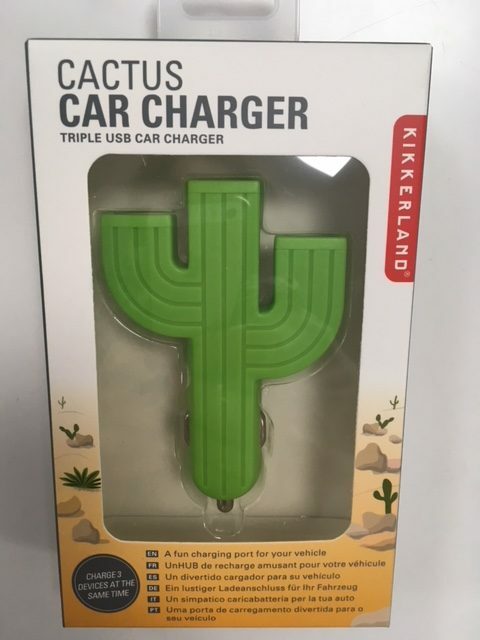 Cactus car charger - the average length of a phone’s charge can be a prickly subject, but you can charge up to 3 devices on this cactus whilst you’re driving, giving you plenty of energy for more selfies when you reach your destination. 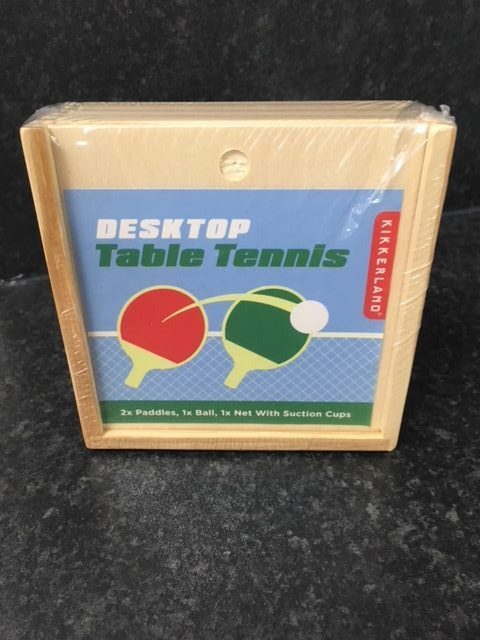 Desktop table tennis - enables colleagues to take a little activity break without having to leave the comfort of their desks. 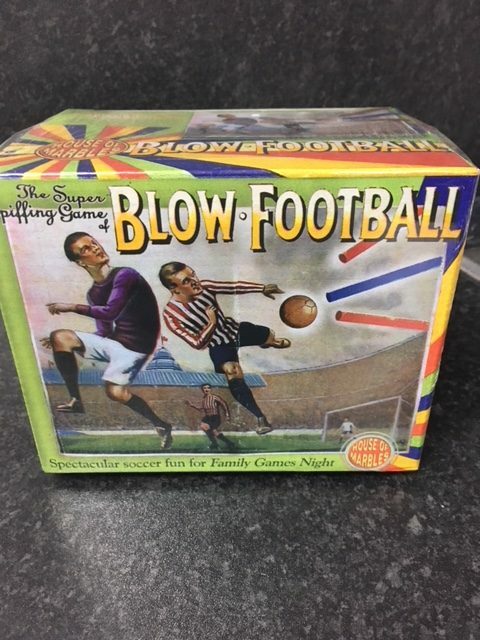 Blow football - create a nostalgic feel for the good old days when indoor football was a breathless pursuit. 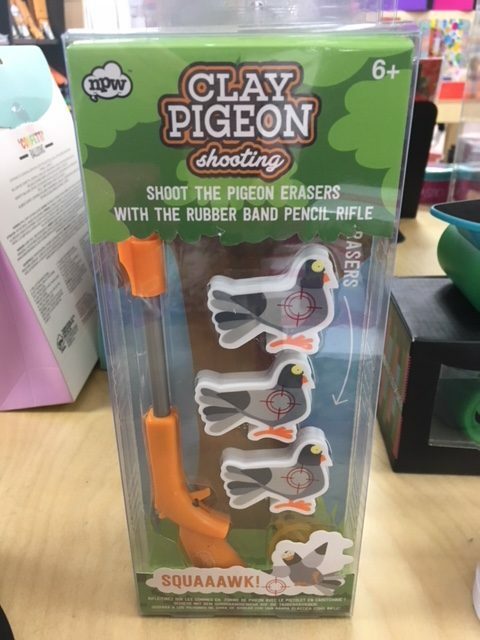 Clay pigeon shooting - well, eraser pigeon shooting really. 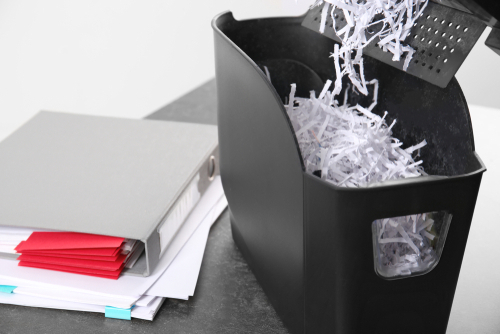 A fun game for the office involving elastic bands and a great aim. 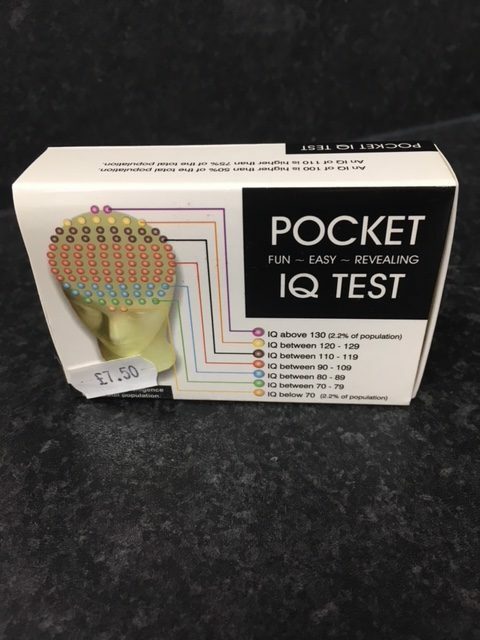 Pocket IQ test - for the office smartypants. 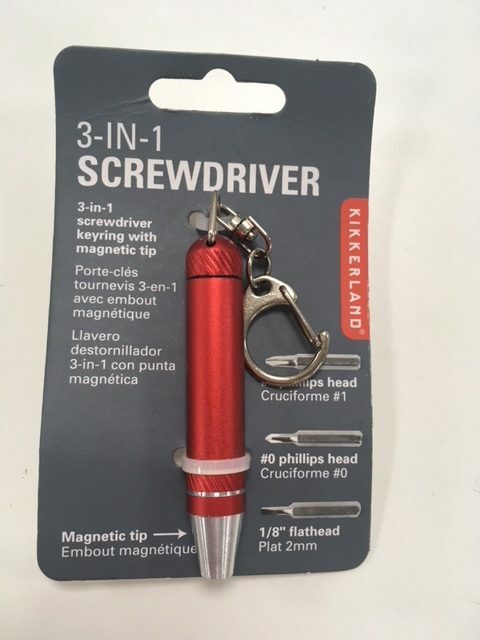 3-in-1 screwdriver - a keyring for the DIY fanatic who’s never got a screw loose. 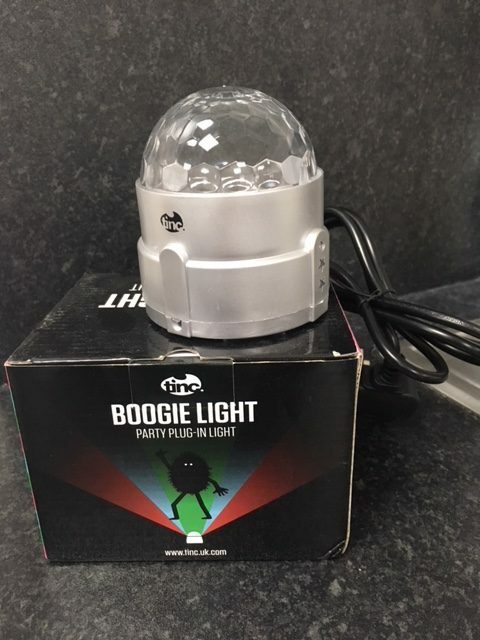 Boogie light - for disco divas who hate to pass up an opportunity to bop along to a great tune. 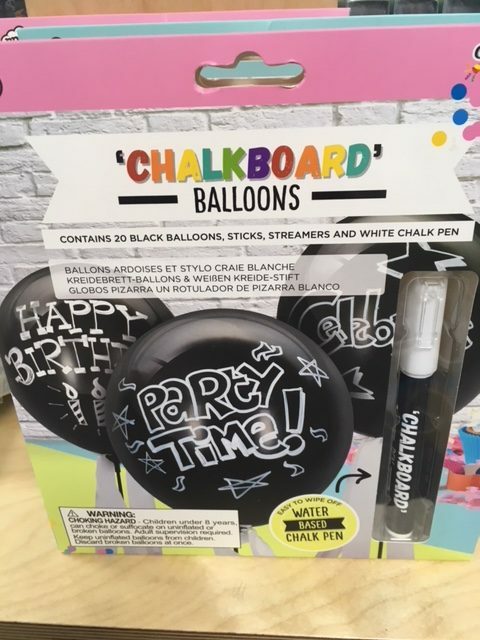 Chalkboard balloons - party-loving artists will love the opportunity to decorate their own balloons and streamers. Travel wallet - if you have a forgetful colleague who’s about to go on holiday, this handy wallet will keep all their important stuff together - all they have to do is remember where they put it! 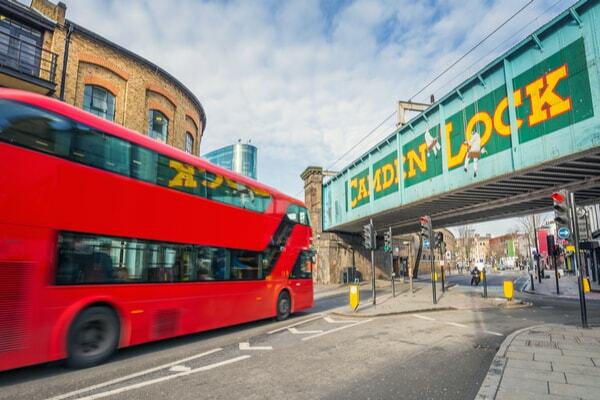 UOE Stores are in Crouch End, East Finchley, Hertford, Muswell Hill, Potters Bar, and Stoke Newington. 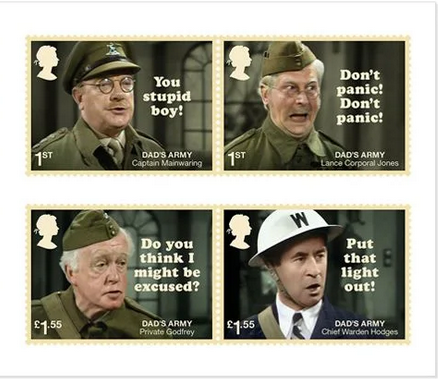 Every store includes a Post Office so you can combine your Secret Santa shopping trip with buying your Christmas stamps or posting gifts to friends and family further afield (view last Christmas posting dates).